GIVEAWAY | Five (5) people will receive a seat in the Play! at Home online workshop from Big Picture Classes. (valued at $79.00). We’re so excited to have Ali Edwards, Tracey Clark, Stacy Julian, Heidi Swapp and MORE joining us in Anaheim, and we want YOU to join us too! 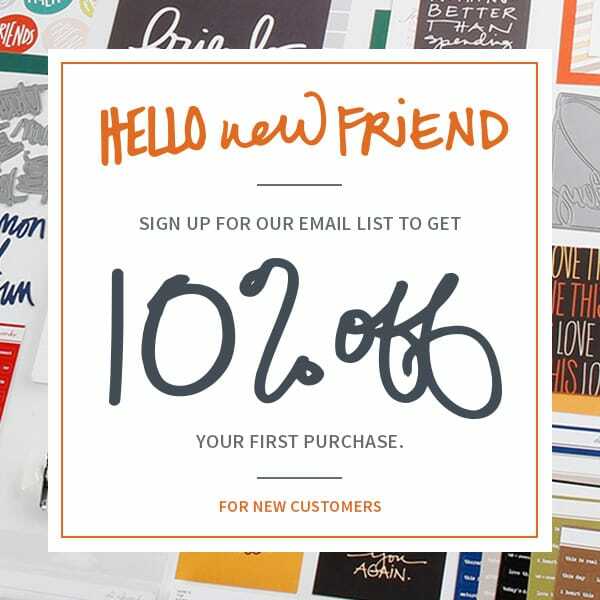 SPECIAL OFFER | BONUS! Enjoy an additional $10 off the sale price of Play! at Home with promo code HULAHOOP. You can join in the fun from home for only $49! Or join us for the live event! We hope to see you there! 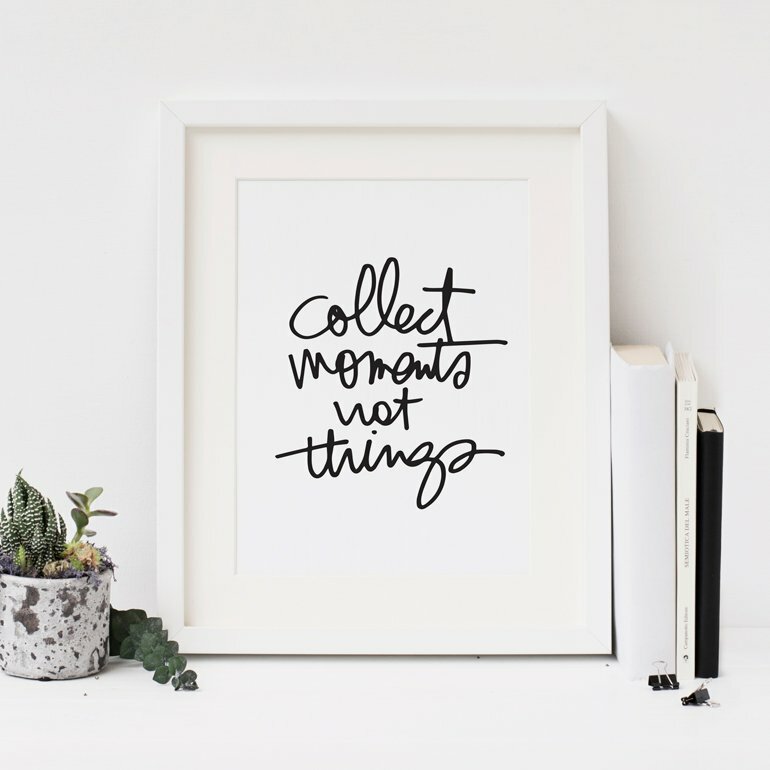 ABOUT | Big Picture Classes is an awesome place to connect and learn in a creative online environment! Our community of instructors and members mingle in custom classrooms uniquely designed to deliver expert guidance and engaging ideas so that you can more fully explore your creativity. GIVEAWAY | One (1) person will receive the Jewell Style Blogger handbag in Daring Cobalt from Jewell representative April Hurry. Shown above in Rubie Slippers. ABOUT | Jewell's collection of gorgeous handbags and accessories are sold through personal boutiques to small groups of girlfriends who love to have fun while they shop. 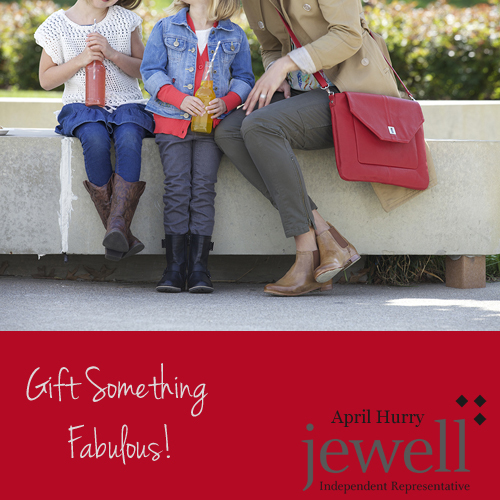 At Jewell, you'll discover your signature look so you feel confident, trend-right, and fabulous each and every day. As part of Jewell's mission, a 10% product donation is made to Dress for Success for each qualifying boutique held nationwide. Jewell believes in helping woman feel and look great as they enter the workforce, often for the very first time. Big Picture classes always look so amazing! The handbag is darling and what a fun name! What great giveaways! Thank you very much for providing us with a chance! Thanks again for the chance to win one of these great giveaways! I want to Play! :) And who can resist a handbag! Great giveaways. Thanks! Ali your giveways are awesome!! Thanks for sharing! 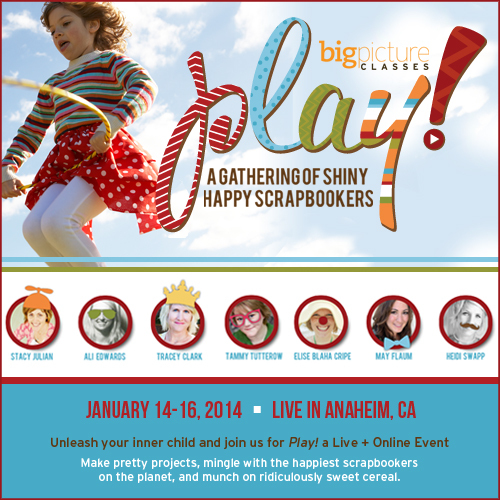 Love Big Picture Classes and would love to win this class. Thanks for the chance to win. It would be amazing to win a spot in play!. Thanks again for the chance to win such amazing things. I would love to win a spot in the Play class so I could good play in spirit since it won't work out for me to come play in person. Thanks so much for the chance win and all the inspiration you provide! The Play class would be SO amazing to be part of. Thanks so much for the chance & the week of awesome fun giveaways! Happy Weekend to you!